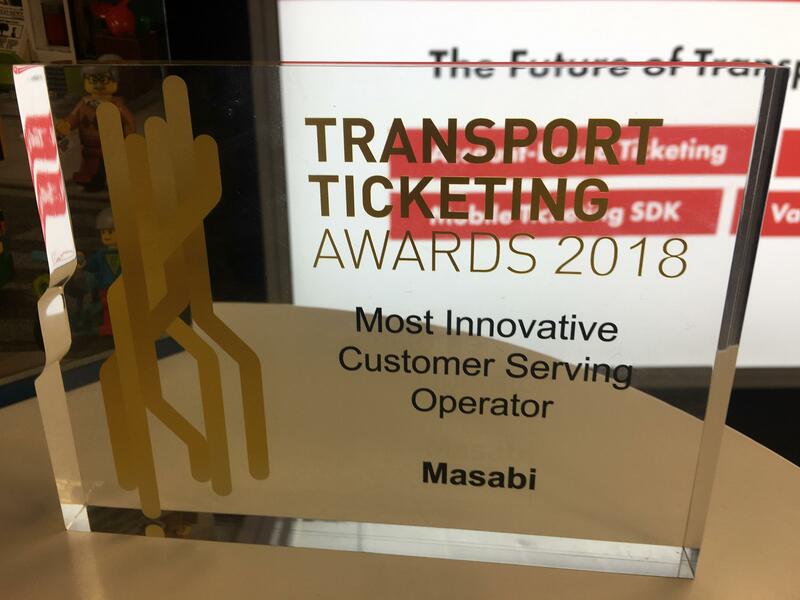 National Express West Midlands and Masabi have been recognised with a prestigious Transport Ticketing Global 2018 Award. In this blog post we shed light on the award winning project and the work National Express and Masabi have been doing across the region to unlock access to education and reduce deprivation. The award for ‘Most innovative customer serving operator’ was decided by a panel of distinguished transport and payments experts in a hotly contested category, with entries from; Go-Ahead Group PLC, Parkeon, TfL and Cubic, Verkéiersverbond Communauté des Transports, Greater Anglia and Scheidt & Bachmann, NYC Ferry & TriMet. National Express West Midlands operates in areas with high levels of deprivation and with large student populations. In a recent survey conducted in the area, 70% of students said they would not be able to afford to attend college if they were not able to access a discounted student fare. To unlock access to education and the skills potential to tackle deprivation in the region, National Express introduced an innovative UK bus first. This is a great demonstration of two commercial enterprises working with the public sector to make a real difference. National Express surveyed their passengers to get feedback on the new service. 55% stated that they are now travelling more frequently by bus because they are using the app. In the first two months alone the External Orders API increased revenues processed through the app by over 100% and tens of thousands of passes have been issued, helping unlock access to education for students in deprived areas across the West Midlands. 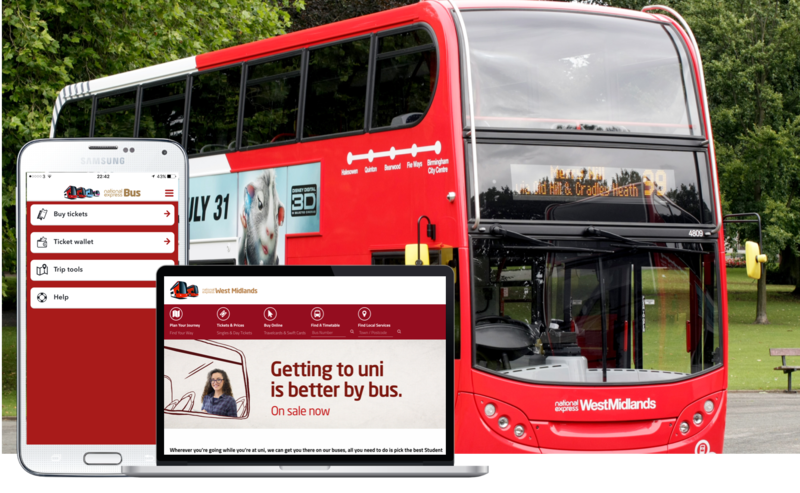 Masabi and National Express will be working together to increase adoption further and get more young people using this highly convenient ticketing solution. There will be continued expansion of the product range via External Orders APIs and the number of colleges and universities involved in the project will also be expanded (there is now a waiting list!). The solution will also enable the West Midlands Mayor’s Fare’s Fair scheme and provide half price travel for 16-18-year-old apprentices and trainees.